We are located in Albury, NSW, and operate Australia wide. Holding yards throughout the country allow APS to be as efficient as possible, cutting client costs and overheads, and safely delivering the products. 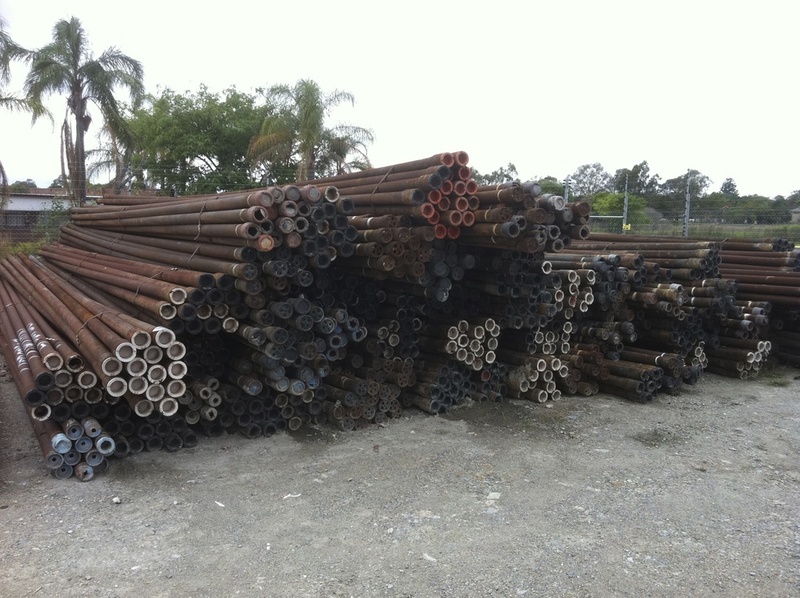 One of the larger used and surplus pipe merchants in Australia. 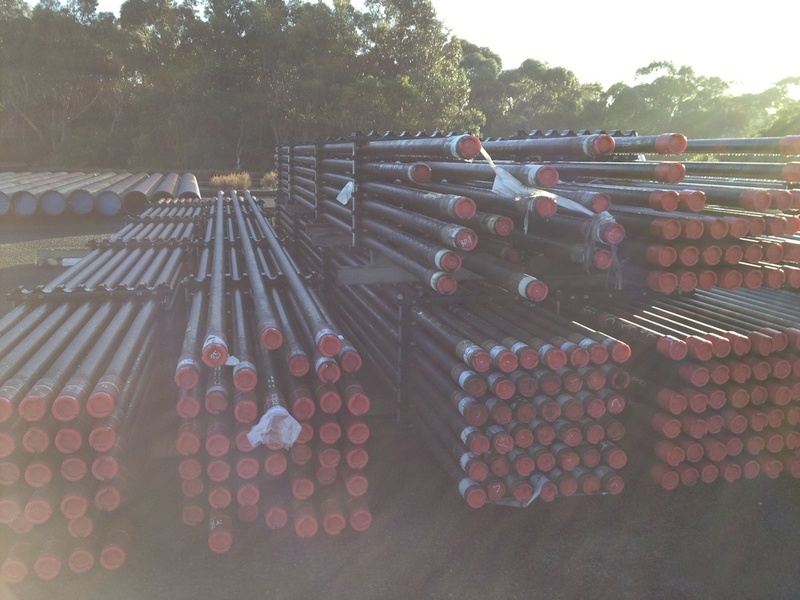 With 30 years of experience in the pipe industry, we have grown to be one of the biggest used and surplus pipe merchants in Australia, providing large parcels of pipe for piling, manufacturing, construction and agriculture. From snowmaking in Victoria, a wharf in PNG, NT cattle yards, the Melbourne tennis centre, the gas fields in QLD, NSW cotton fields and piling projects in Tasmania, from the city to the bush, APS can meet your needs. It's what we do, it's what we know. Arthur Pipe & Steel pride themselves on safely overcoming the hurdles of loading and transporting pipe to and from all corners of Australia. APS only use professional and efficient transport operators. Arthur Pipe & Steel started in Deniliquin, NSW. 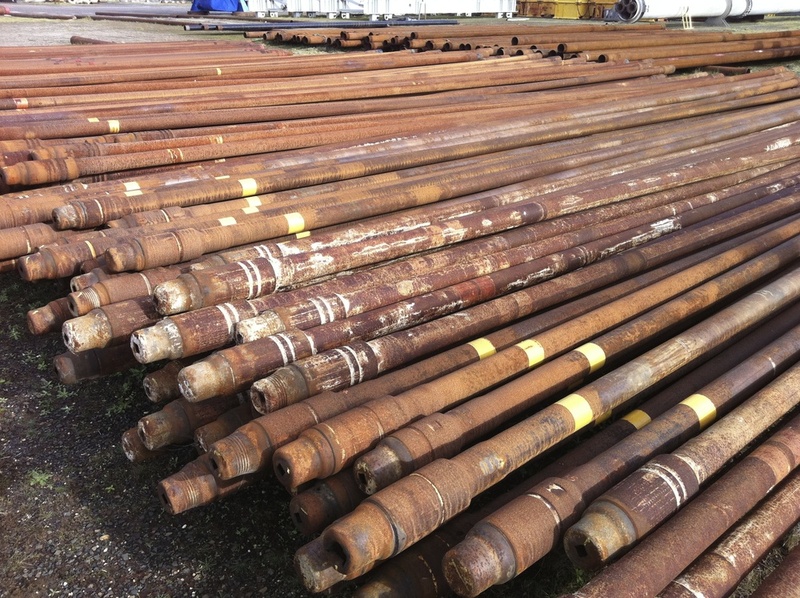 We saw the need for used steel pipe in the region for irrigation and fencing. 30 years on we are now buying and selling to every corner of Australia and beyond. Talk to the guy who owns the show. Copyright © Arthur Pipe & Steel Pty Ltd. All Rights Reserved.